Home Posts tagged "math rock"
We are actually, extremely, keenly, and especially excited for today’s album. (Really.) 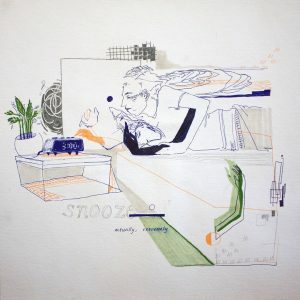 You’ll want to stick it out to the end for this one as we’ve got a lot of material lined up for discussion courtesy of math rock band Snooze and their debut album Actually, Extremely. If you’re unfamiliar with math rock, take a chance on the genre, take a chance on Snooze, and take a chance on us! 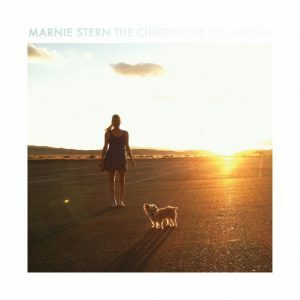 Let’s kick it off with some album art silliness and dive deep into some hardscrabble analysis. We also have out some pre-monologue monologues concerning—hoo boy—police brutality and how it is discussed.